The social media website Gab went temporarily offline Monday after its domain host GoDaddy dropped them from their servers. The website has come in for criticism over it’s popularity among far right users and tolerance of hate speech on the platform. Robert Bowers, the suspect in Saturday’s massacre at a synagogue in Pittsburgh, had been a frequent and vocal user. 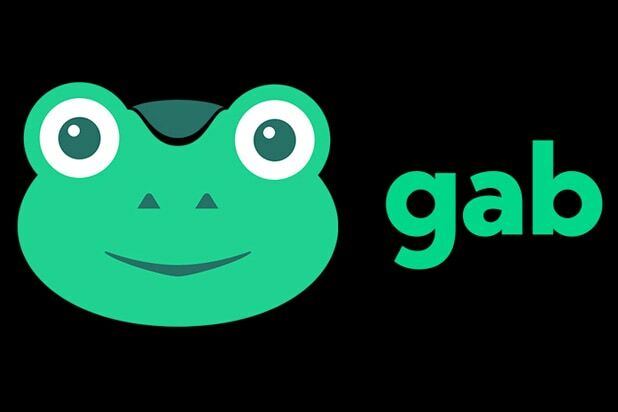 In a statement posted to their website, Gab said they were cooperating fully with law enforcement but that they would remain committed to providing a social media platform dedicated to free speech. Gab.com is under attack. We have been systematically no-platformed by App Stores, multiple hosting providers, and several payment processors. We have been smeared by the mainstream media for defending free expression and individual liberty for all people and for working with law enforcement to ensure that justice is served for the horrible atrocity committed in Pittsburgh. Gab will continue to fight for the fundamental human right to speak freely. As we transition to a new hosting provider Gab will be inaccessible for a period of time. We are working around the clock to get Gab.com back online. Thank you and remember to speak freely. Gab bills itself as a free speech haven for users, with very few restrictions on acceptable content. The practical effect however has been to turn the site into a platform for all forms of hate speech, often from users banned from more mainstream places like Twitter. 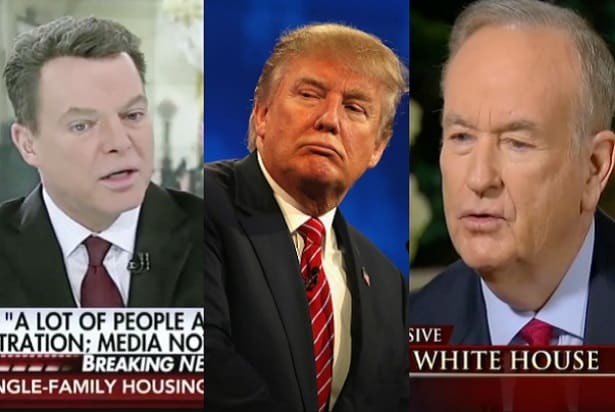 Many have accused the website of becoming a central hub for violent extremists like Bowers. The company runs a vocal Twitter account which first warned on Sunday that GoDaddy was preparing to bolt. Reps for GoDaddy did not immediately respond to request for comment from TheWrap.